HOME AND RANCH FENCING: Add beauty and function with wood fencing. 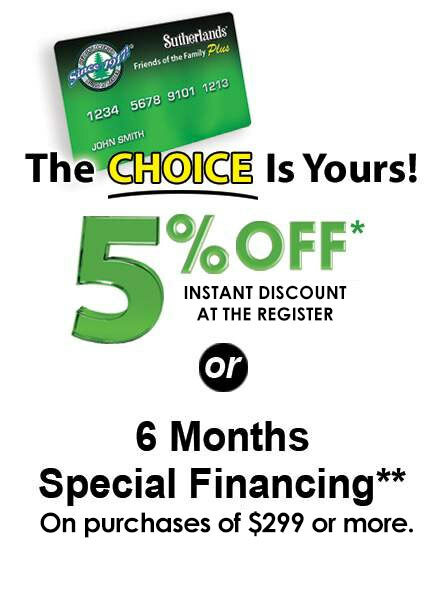 We also carry metal fencing and all the hardware you need. The right fence is waiting for you at Sutherlands. Let Sutherlands Show You How to Fence it. 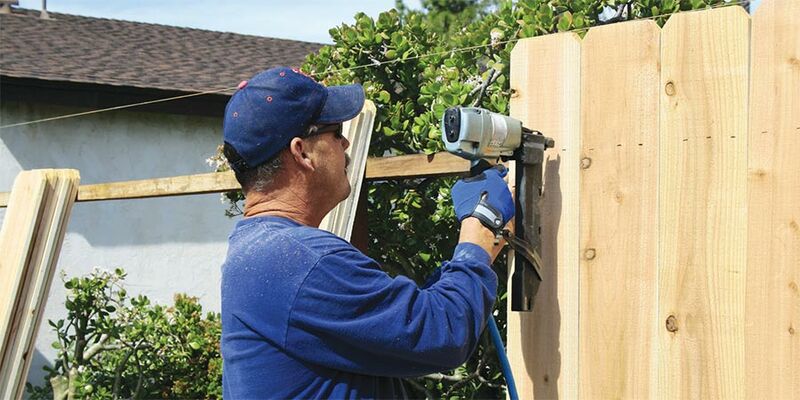 There are several reasons people decide to build a fence, including added privacy from their neighbors, or to block the view from the street. Another big reason some people decide to install fencing is for safety. If you have small children and a swimming pool, installing a fence around it can add security, and give you peace of mind. 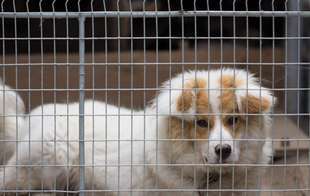 Lets not forget mans best friend - a fence will keep your pet safe in your yard. No more worrying about them getting loose and wandering off. 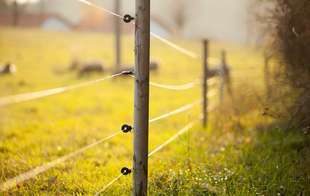 You have many choices when it comes to fencing, and Sutherlands can help you choose the right fencing options, whether youre a homeowner or a rural property owner. 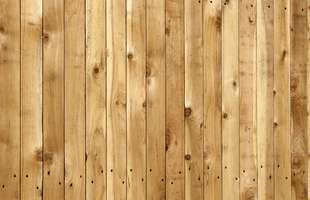 At Sutherlands we offer wood fencing in both cedar and treated wood fence boards; just choose the style you want and we'll help you plan the rest! We even have dog ear or French gothic pickets to pick from. 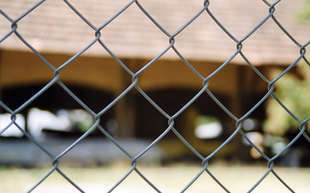 If you are looking for metal fencing for your yard or land, Sutherlands has it. 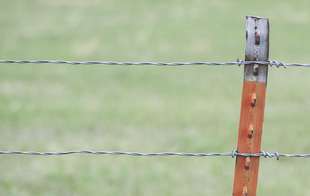 Chain Link, field fence, and barb wire are also available. Sutherlands even carries many sizes of dog kennels to keep your furry friend safe! Sutherlands has all the hardware and tools you will need for your fencing project. We have door and gate hooks, hinges, latches and t-posts. Make the job easier with a post pole digger! 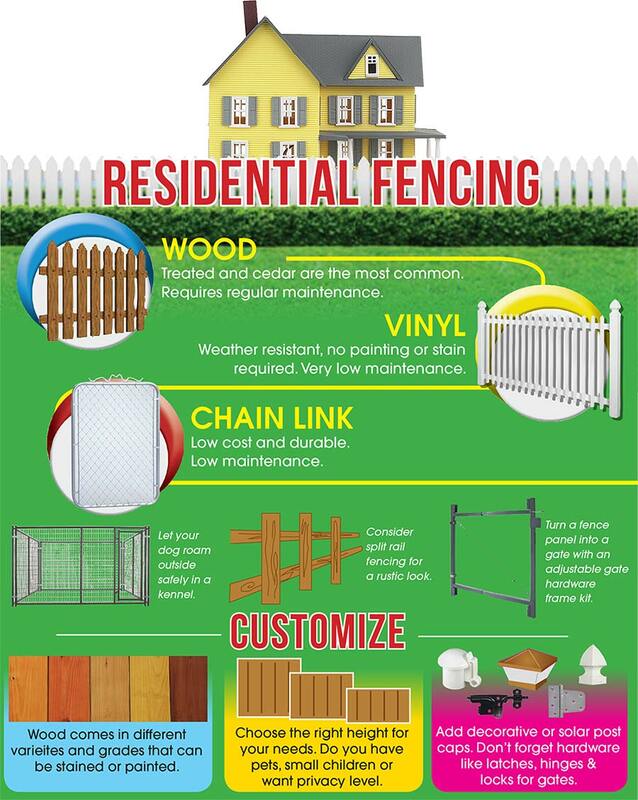 At Sutherlands we have everything you need for your fencing project, from start to finish!